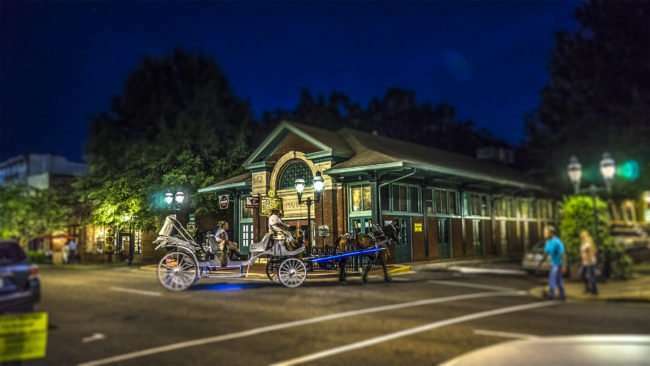 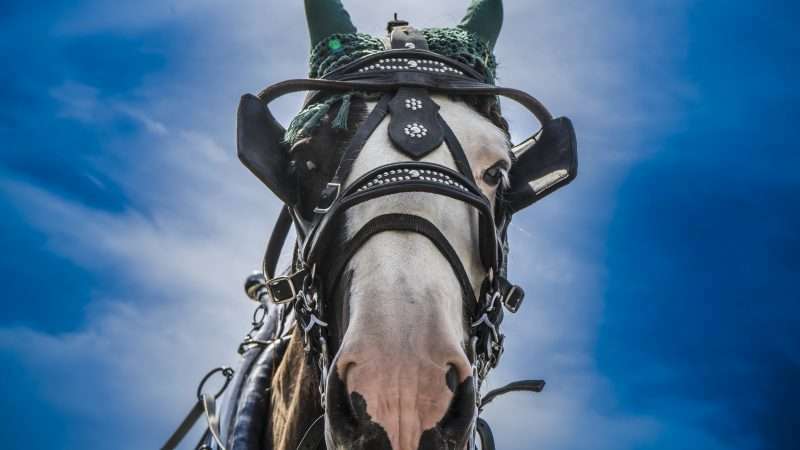 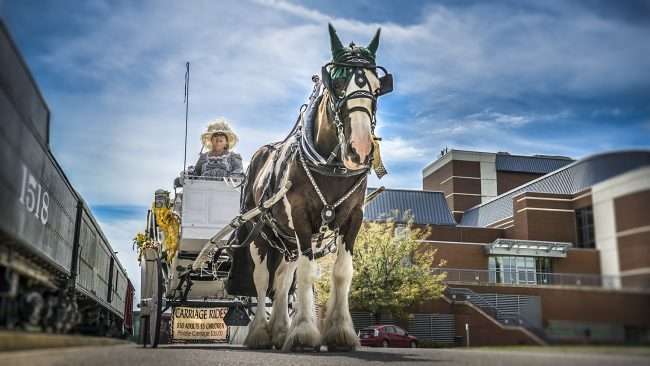 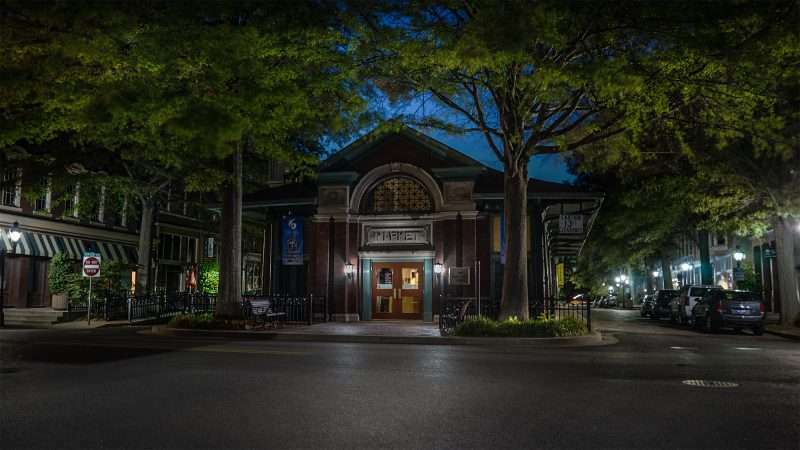 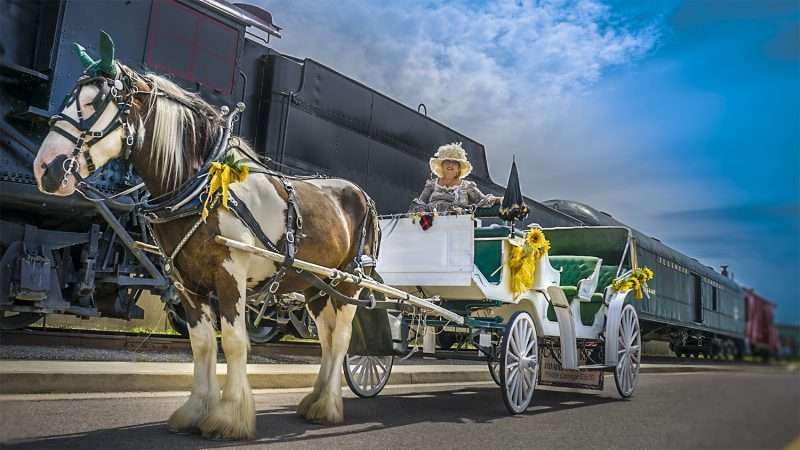 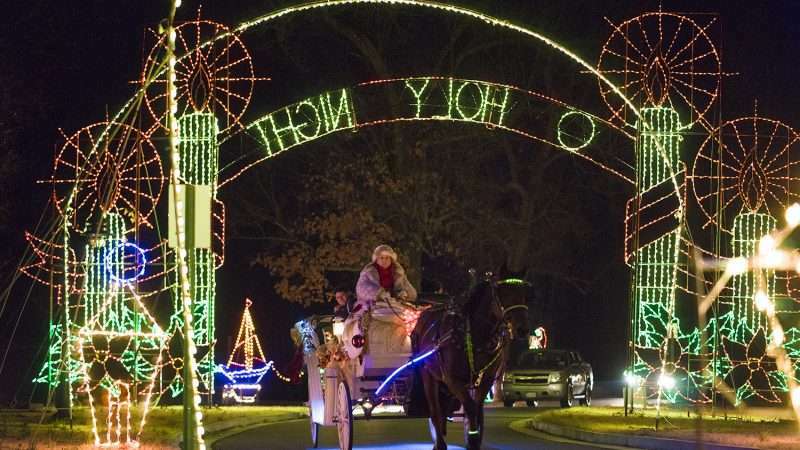 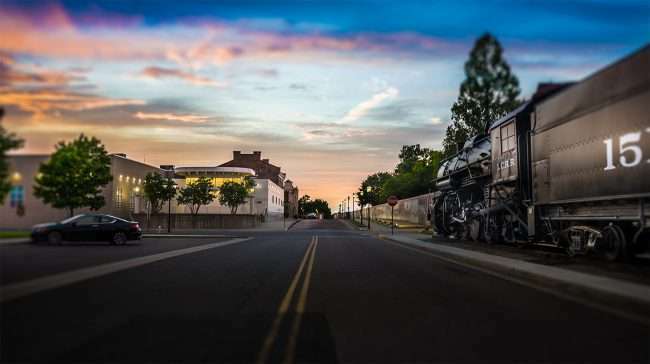 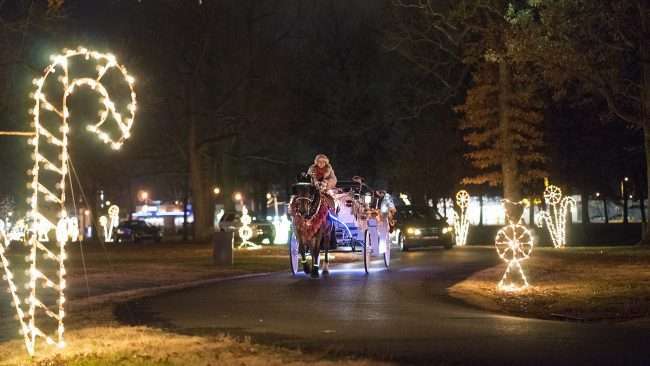 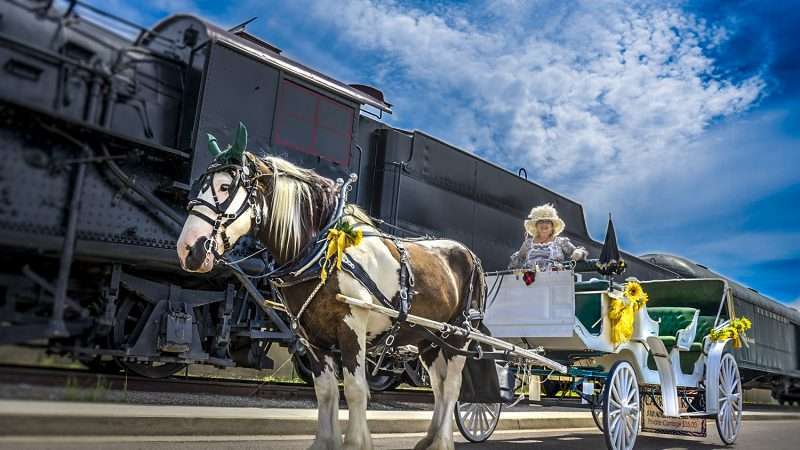 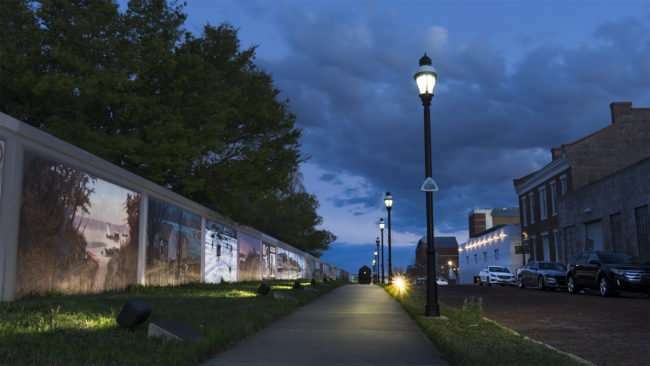 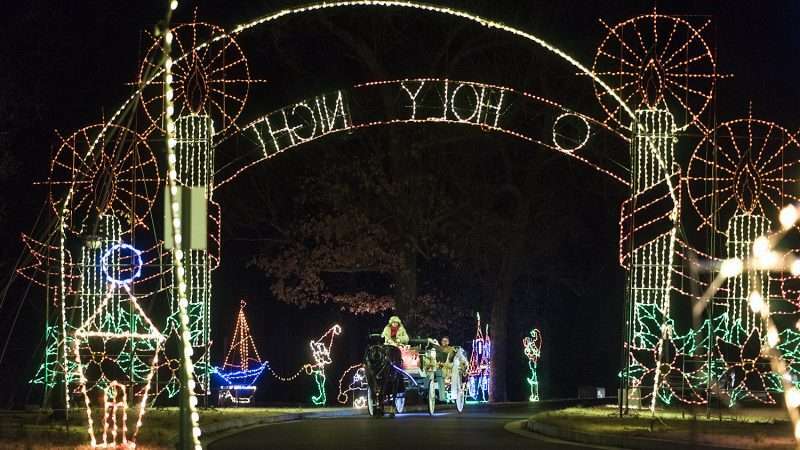 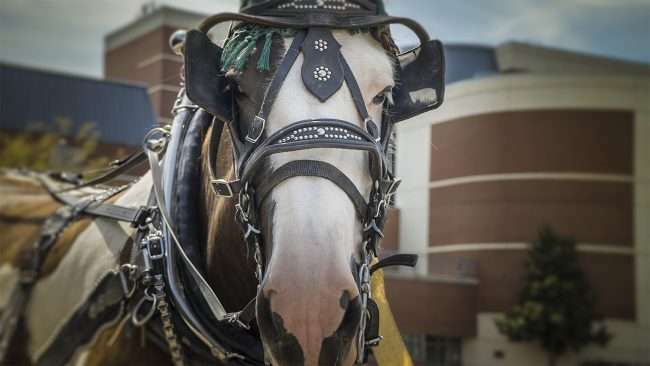 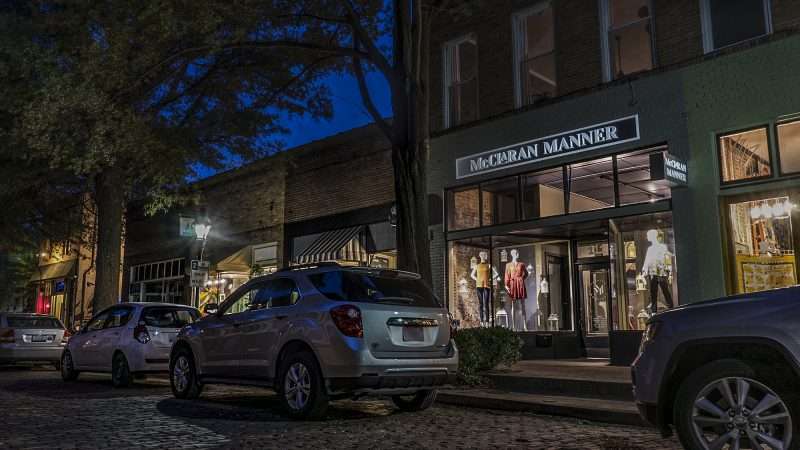 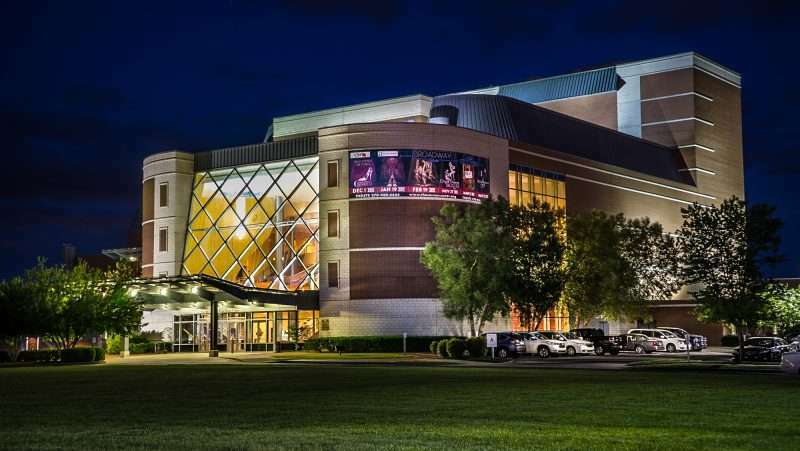 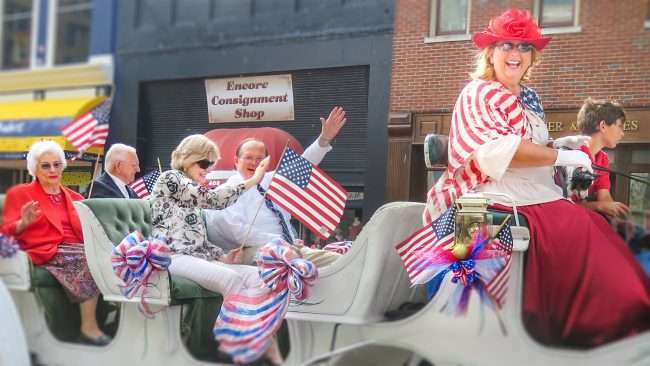 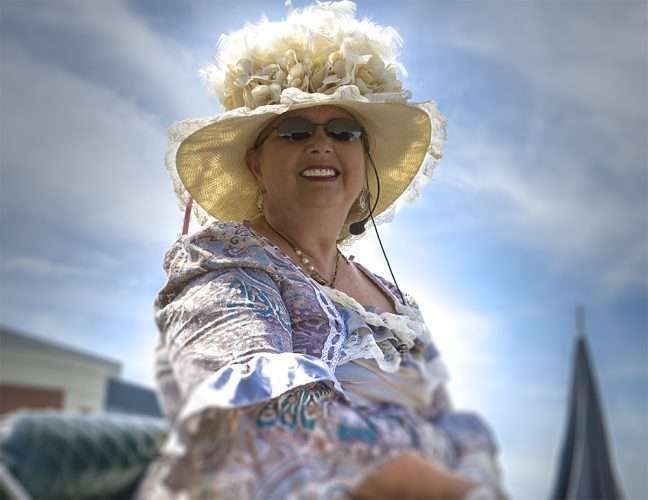 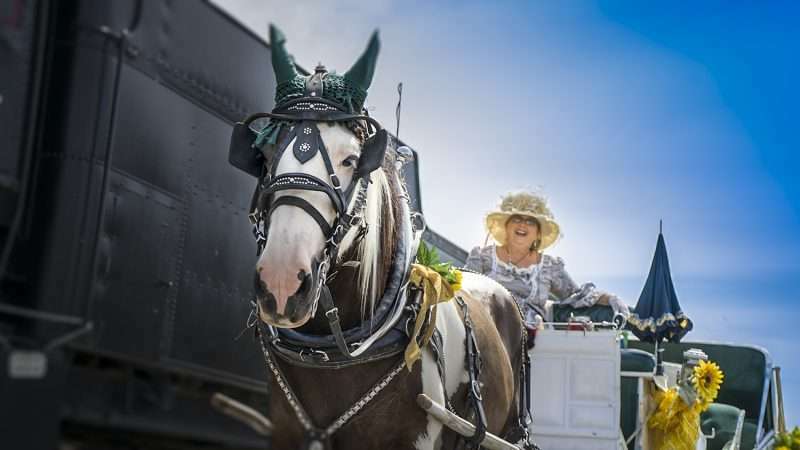 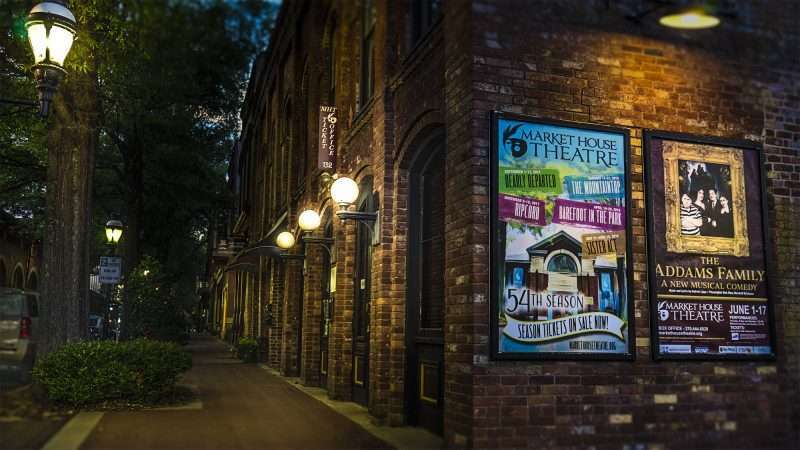 PADUCAH, KY – John’s PASS Carriage Service provides horse and carriage rides and tours that begin at Carriage Corner on 2nd and Broadway by the Gazebo in historic Downtown Paducah. 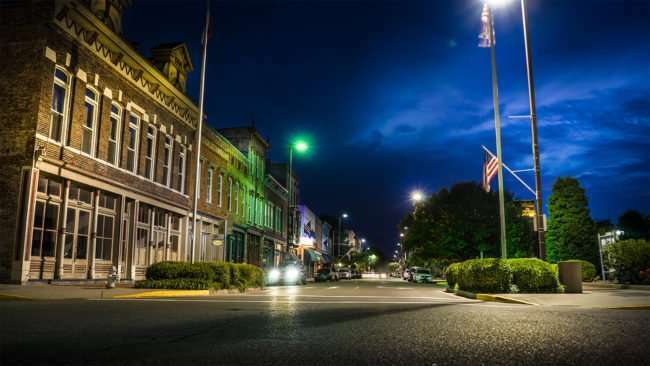 Downtown changes bit around twilight becoming more beautiful and mysterious as the sun goes down. 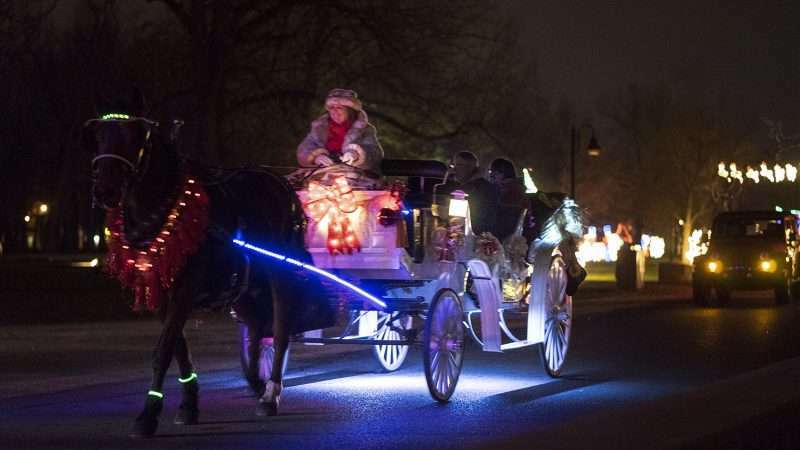 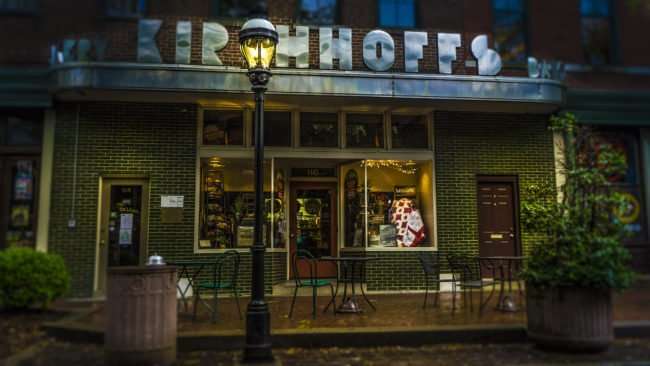 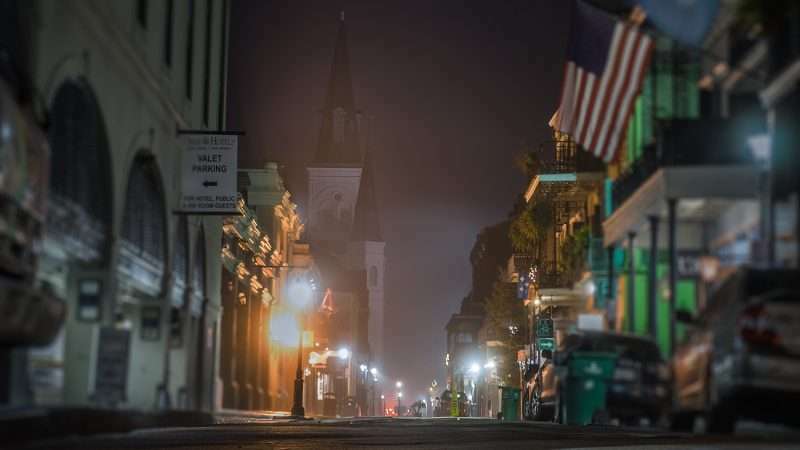 Taking a carriage ride at this magical time will allow you to see how the city lights cascade down off the buildings onto the brick laid streets and sidewalks. 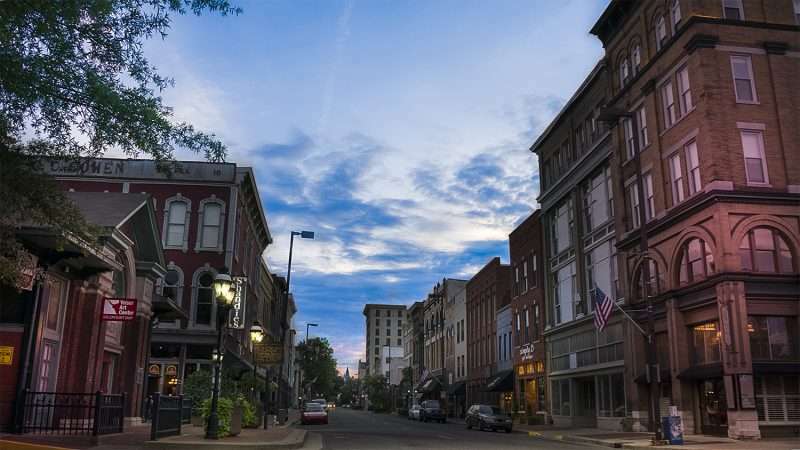 All this in concert with a light breeze from the Ohio River can make for the perfect romantic date. Create a memory that will last a lifetime for you and your partner. 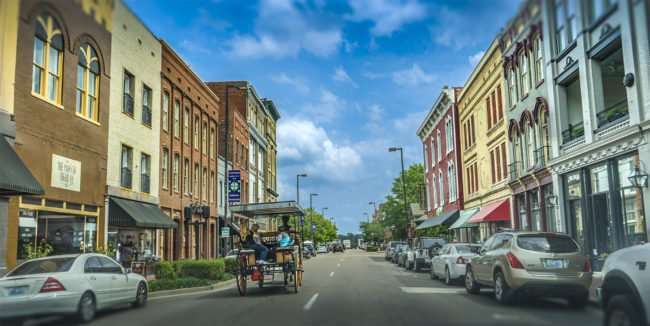 And don’t forget to stop and get an ice cream from Curls & Cream, the recently opened eatery on Market House Square that’s all the rage. 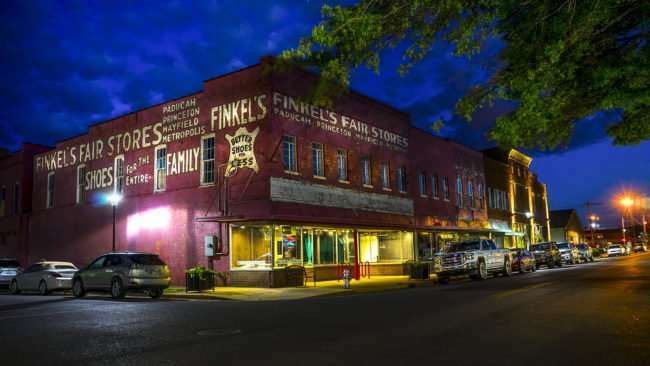 Below are just a few places you might see along the way. 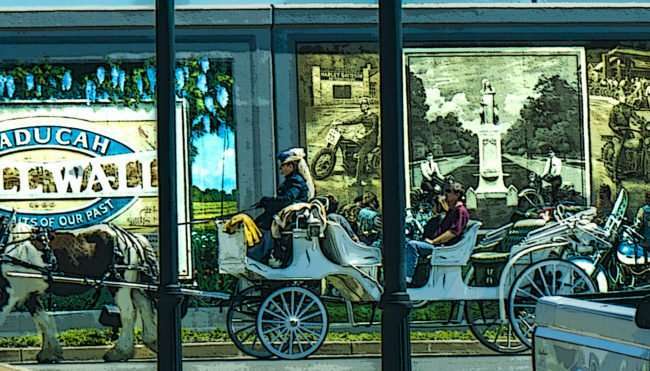 I WOULD TO BOOK A CARRIAGE RIDE ON 3/30 /19 AROUND 3PM FOR MY 18TH ANNIVERSAY. THIS IS A SUPRISE FOR MY HUSBAND . 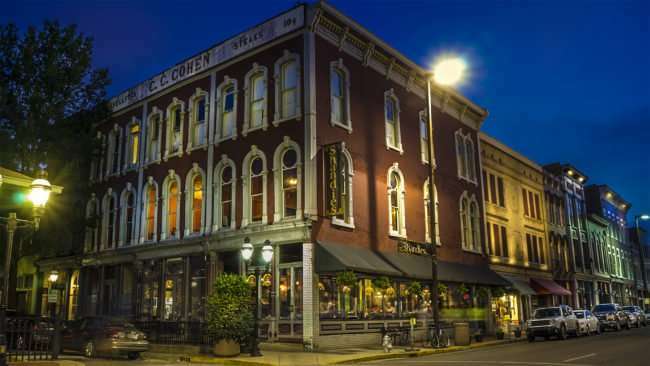 FROM quality inn TO jp’S RESTERAUNT PLEASE CALL ME WITH PRICE. 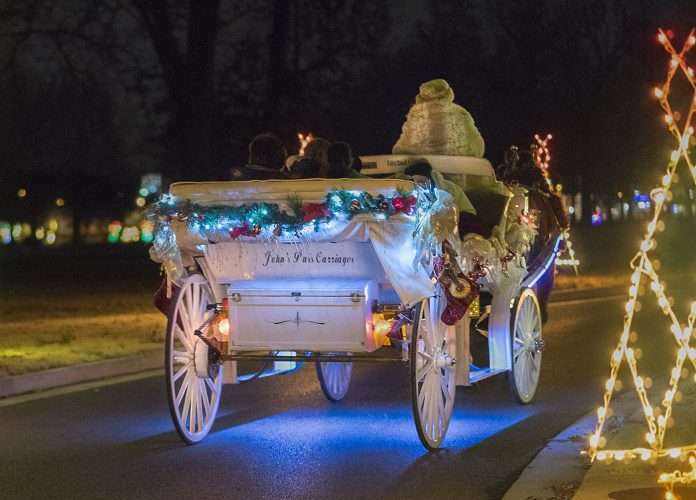 hello – are you the vendor downtown paducah that has the ‘cinderalla’ style carriage?